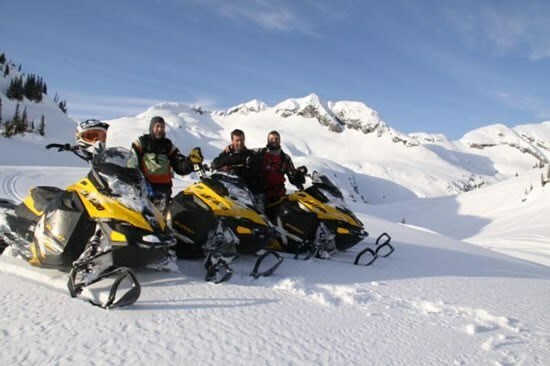 Each province has its own registration and insurance requirements, but common among them all is that you will need to register and insure your snowmobile if you plan to ride it off of your own property. 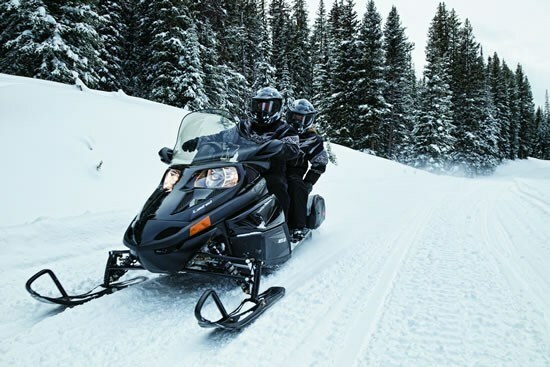 The nice thing about buying a snowmobile from a dealership, just like you would a car, is that the dealer is very knowledgeable about the local registration process and will generally take care of everything for you. 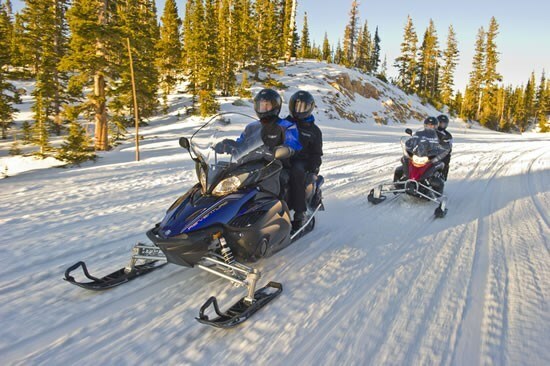 Registering and insuring your snowmobile does not only make you legal to ride, but it also protects you from potential liability should you have an incident with another rider or object. 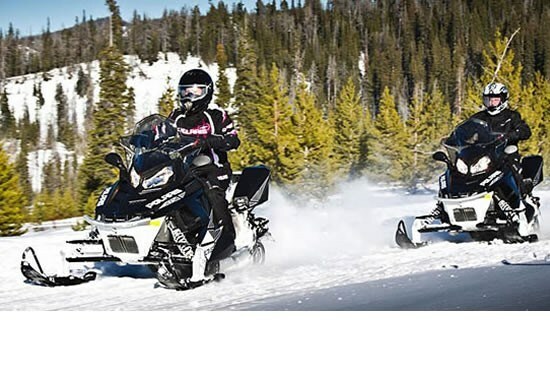 Having your snowmobile registered with the province and or territory as well as insured also helps protect you from potential theft, there is nothing worse than gearing up to ride only to find your snowmobile is gone!